If you liked this show, you should follow Child Care Business Success. Some people are just crazy about supporting child care business success and we are crazy about them! Today's guest is Evan Kushner with Don Brown Bus. Their web site is http://www.buscrazy.net. There are 2 strategies that Evan shares on Child Care Business Success Radio that are crucial to the success of child care business. 1. Be known as the expert 2. Be passion driven. Also discover success tips for finding the best child care transportation which can open up a new profit center for your program! 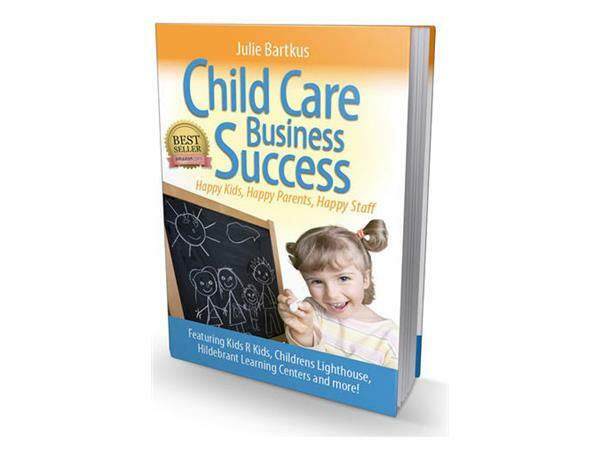 Remember to get your book updates and a FREE gift from Julie at www.ChildCareBusinessSuccess.com/book! 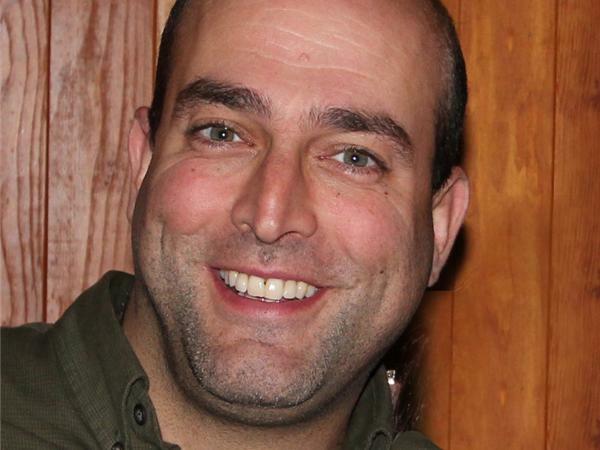 Our guest: Evan Kushner is a lifelong "bus guy" and a well known pioneer in the industry. Evan is the MFSAB Sales Manager at Don Brown Bus Sales, one of the largest and most respected bus dealerships in the U.S. MFSAB stands for Multi Function School Activity Bus and is a bus product that is designed for use by child care operators, YMCA's, churches, etc. Evan has been interviewed in School Transportation News magazine, School Bus Fleet magazine, and Childcare Business News. 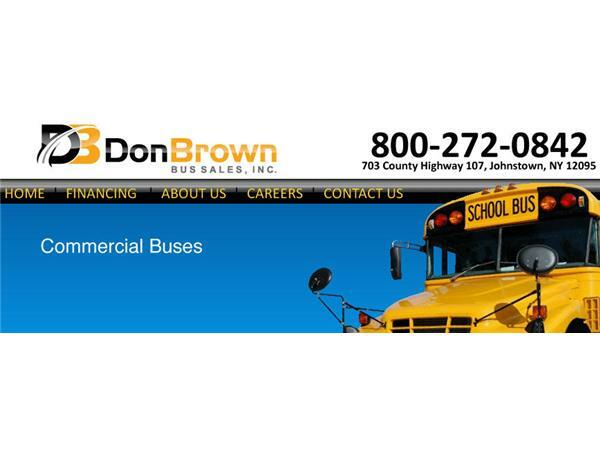 Prior to coming on board with Don Brown Bus Sales, Evan spent the majority of his career in the school bus manufacturing industry as National Sales Manager and President of a New York State based school bus manufacturer. 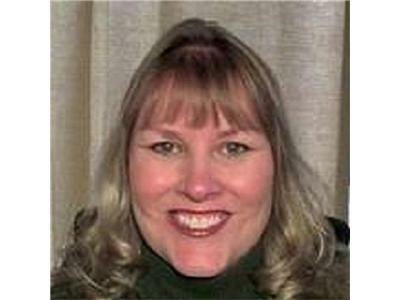 Your host and Child Care Business Success Expert: Julie Bartkus an internationally known speaker and coach who is dedicated to helping leaders create the positive and productive workplaces that they desire and deserve. She is best known for helping leaders transform their workplaces through eliminating the destructive communication patterns (such as workplace gossip) and mindsets that keep their teams stuck.